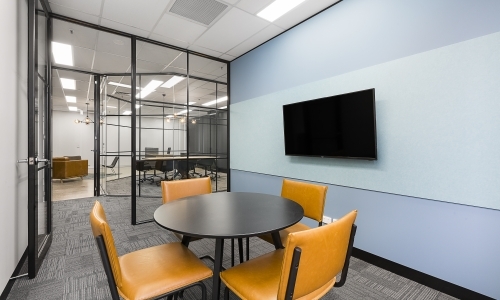 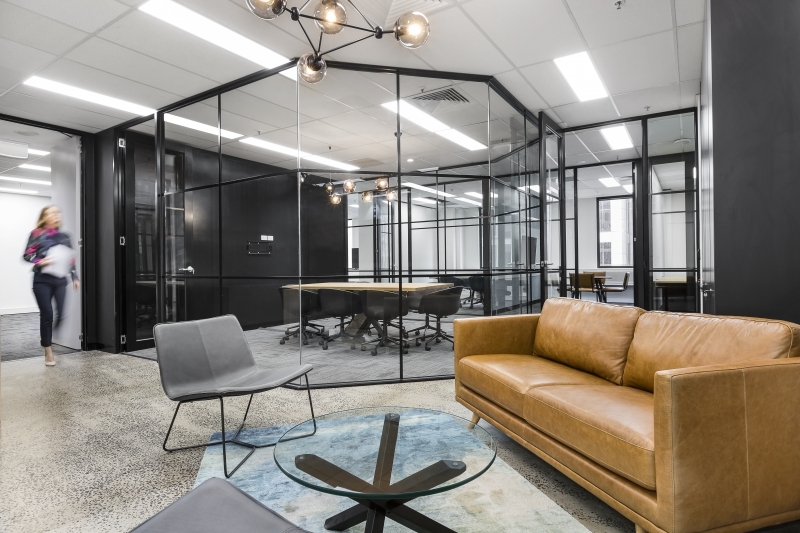 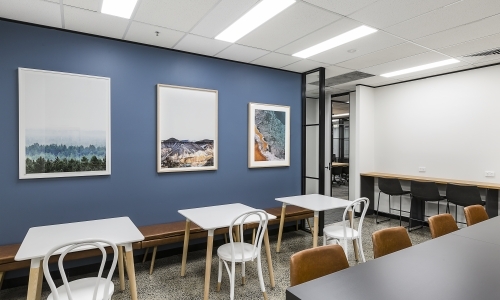 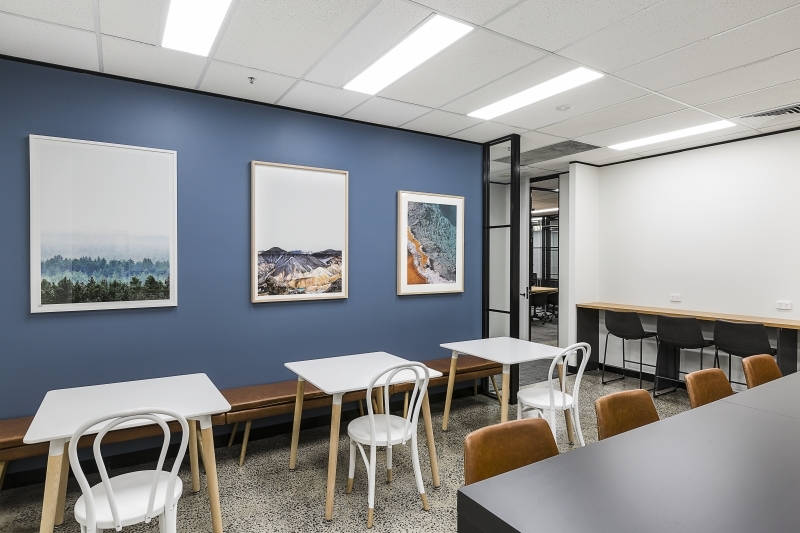 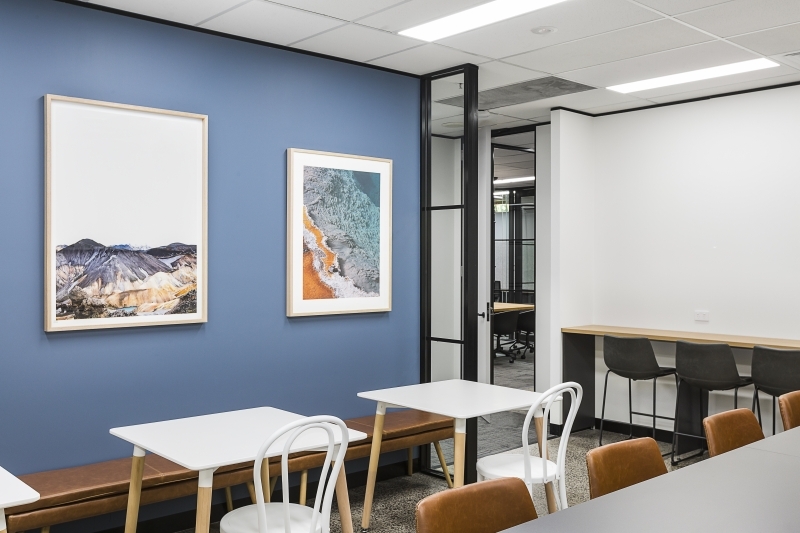 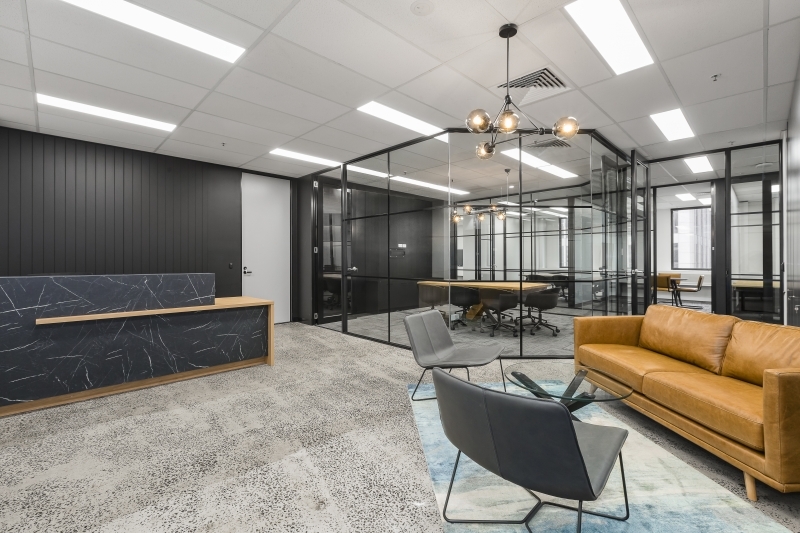 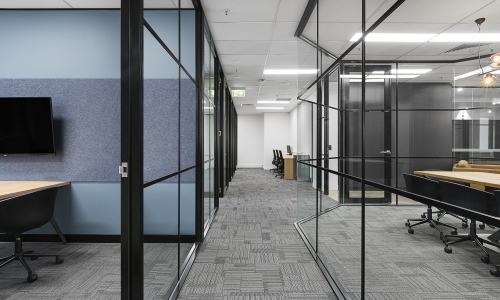 Building owners Peachtree, and their tenant, wealth management pioneers Powerwrap, engaged Concept to complete the interior design and build for their new workplace in Melbourne’s CBD. 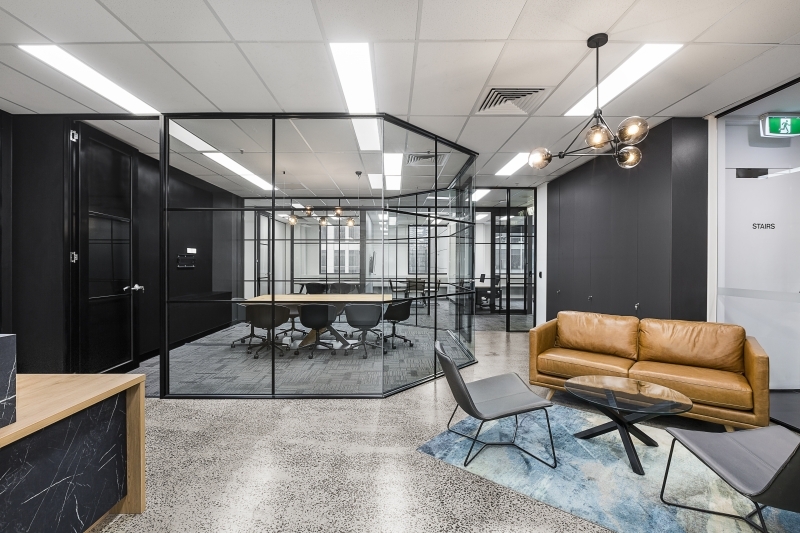 After close collaboration, we created a space that truly captures their business culture while also taking maximum advantage of the building space. 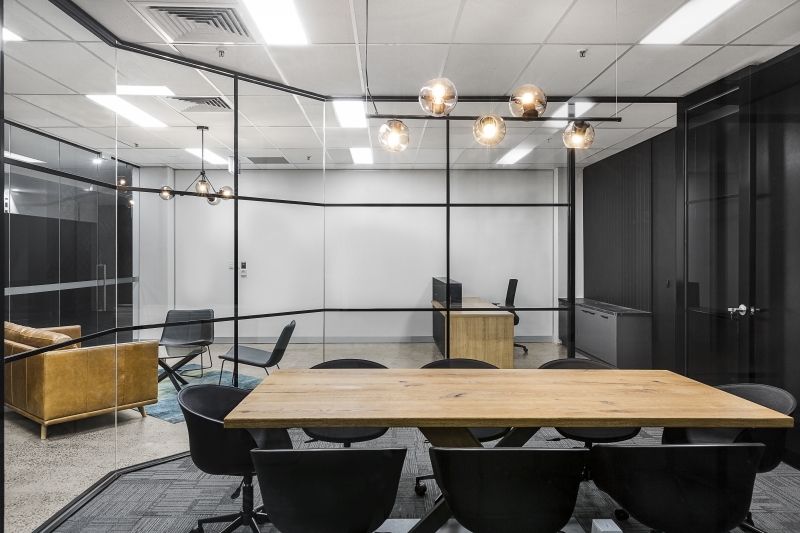 Employees now work in a shared four-person office environment, perfect for their working and management styles. 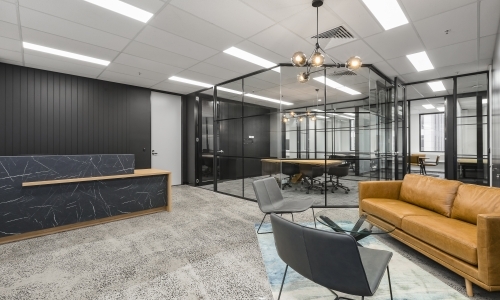 Aesthetically, the furniture and finishes evoke a boutique, warm and inviting space that clients feel welcome to enter, yet gain an immediate sense of trust in the organisation. 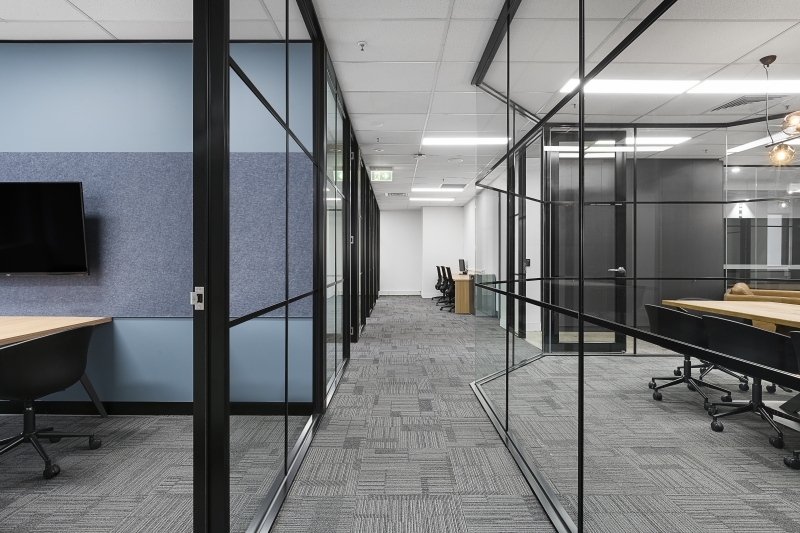 An elegant yet timeless palette, designed to complement the building’s architecture completes the picture of sophistication.